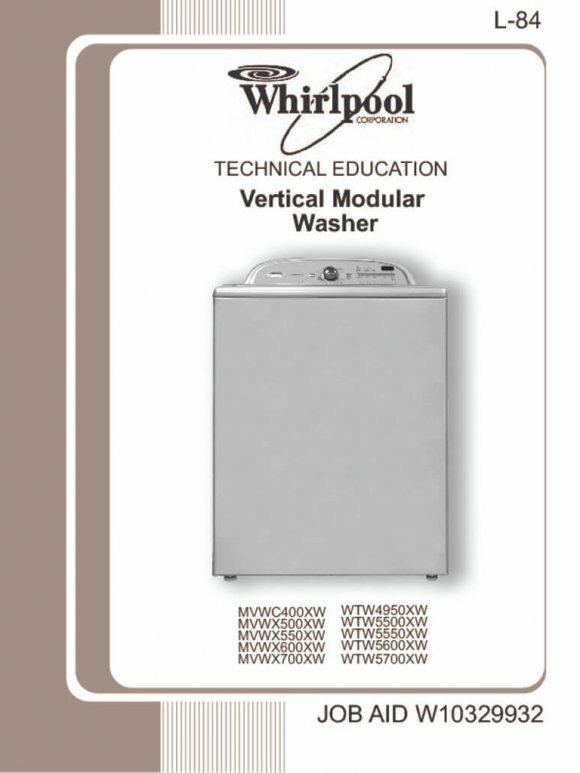 Whirlpool Belt Drive Top Loading Washer Repair Guide. Always disconnect the washing machine’s power supply before working on the appliance! 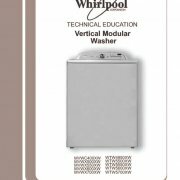 Whats the deal with Whirlpool washers? 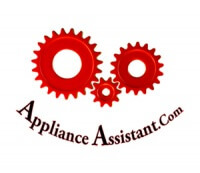 Obviously this causes some confusion when your looking for washer repair and diagnostic help! The best way to tell without looking under your washer’s skirt for a belt is a bank of 6 status lights on the console like the picture on the right. more expensive models may have a 7th “soak” or “prewash” light, but diagnostic, troubleshooting, and repair is the same. I want to like this washer… However, many of this washers mechanical and electrical parts are already developing a reputation for problems.In addition the Maytag Centennial washer is also very slow to fill and wash due to the load sensing process and has fairly noisy lock and motor functions compared with earlier washers that are no longer available. Fortunately, if you can correctly diagnose your washer’s problem, most repairs are fairly simple do yourself! 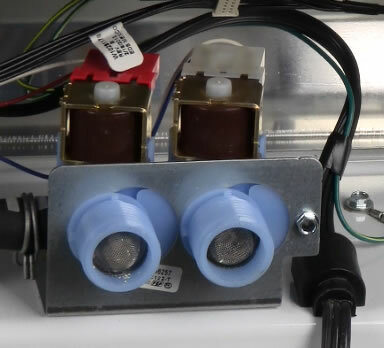 The control board (PCB) is the brains of the washer and is responsible for sending power to the correct washer part at the proper time for the proper amount of time. 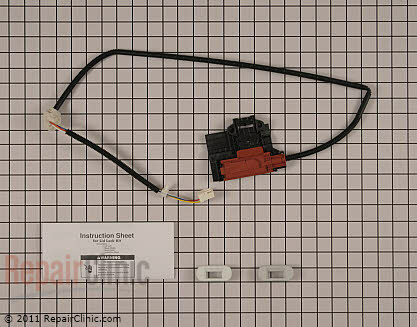 The washer control also receives and interprets information sent from various washer parts, like the tub sensor, valve thermostat, and lid latch. The washer’s control is also home to the And fortunately it also stores information that you can use to troubleshoot your washer’s major malfunction! Fault codes related to the washer’s control are Error F1 E1, Error F2 E1, Error F2 E3, and really any other fault code if the part that it is pointing at seems to be okay. The pressure sensor is a switch that ties into the control and water valve to regulate how much water is in the tub. To do this, it uses a sealed hose that is attached to the bottom of the outer wash tub. As water enters the wash tub the pressure in this hose increases causing a diaphragm to flex, opening and closing the switch. This is a fairly reliable part and is rarely the cause of washer problems. Fault codes related to the washer’s pressure sensor are Error F3 E1 and Error F8 E3. The pressure sensor connects to the washer control at the J4 terminal. The main washer problem associated with a bad pressure switch or hose is an overflowing washer! The washer’s lid latch serves one main purpose, to keep your arms attached to your body. To accomplish this task it first senses if the lid is closed or open, and secondly locks the lid. Note: The locking and unlocking function on the Whirlpool belt drive washer is normally fairly loud, but should not have a stuck, buzzing sound. This washer does not have a tub break so the washer tub will coast to a stop from spin. This can take some time. 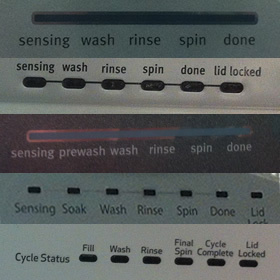 The lid cannot be unlocked until the tub sensor tells the control that the washer tub has completely stopped spinning. Fault codes related to the lid latch are Error F5 E1, Error F5 E2, Error F5 E3, Error F5 E4. The lid latch connects to the washer control at the J15 terminal. 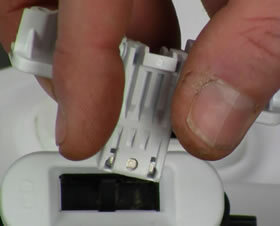 The main washer problem associated with a bad lid latch is the lid lock light flashing or the washer not starting. The washer’s lid latch also uses a magnetic strike that is attached to the lid for operation. If the magnet of the strike has swollen with rust it may be the cause of problems. Because this washer is belt driven it uses a pulley to transfer power from the washer’s motor to the washer’s drive system. This washer type is one of several washers to use a shifter to shift between the washer and spin functions. When the shifter moves the cam into the up position the motor will drive the washer’s agitator or wash plate. When it is in the down position it will drive the inner wash tub for spin. The only fault code related to the pulley and cam is Error F7 E7. 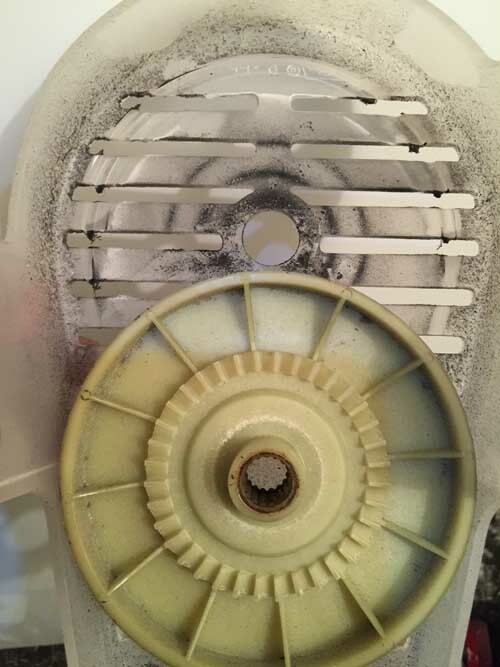 The main washer problem that has been seen with the washer’s pulley and cam is the bolt that holds the pulley in place becoming loose and allowing the pulley to slip down causing grinding on it’s protective cover, creating a loud fast ticking sound. To fix reinstall the bolt with lock tight to secure the bolt from loosening. If the Cam or pulley are damaged you may also need to replace the Cam assembly. 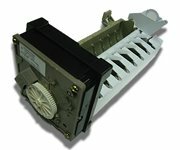 The washer motor does what you would expect, it drives the belt for washer tub and agitation functions. 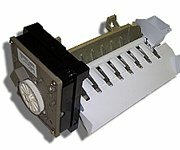 In addition the motor uses a starting capacitor that stores extra energy for a quick discharge to assist with the increased load associated with starting agitator and tub movement. Fault codes related to the washer’s motor and capacitor are Error F7 E7, and F7 E6. 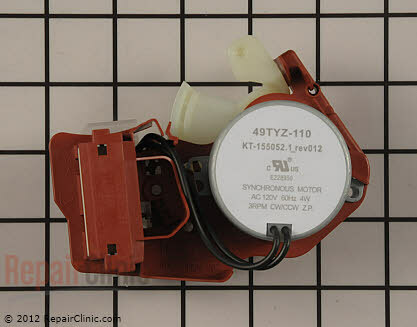 The main problem that can happen with the washer’s motor or capacitor is the washer filling but not washing or spinning. The shifter and tub sensor are housed into one part on this washing machine. The shifter is responsible for raising and lowering the washer’s drive cam to engage and disengage the agitator for wash and the inner tub for spin. 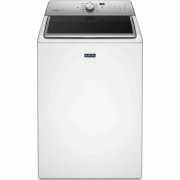 Note: It is normal to hear a fairly loud click or pop when the Maytag Centennial washer is shifting between wash and spin functions. While the tub sensor sensor shines invisible light through a perforated disk in the gearcase to sense tub movement. It then reports back to the washer’s control the tub’s movement status. 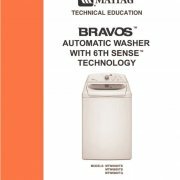 Fault codes related to the washer’s actuator / sensor are Error F7 E1, Error F7 E5, and Error F7 E7. The most common problem with the washer’s actuator or sensor is the washer not shifting from agitate to spin or visa versa, and fault codes. The washer’s water valve controls water flow into the washing machine. 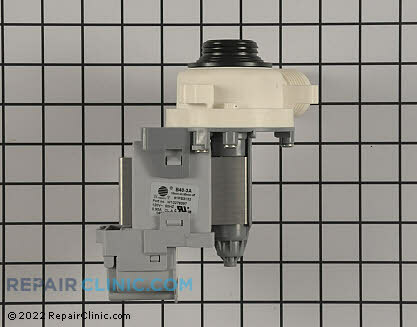 It has one hot and one cold valve solenoid that the washer control can open and close to reach a target water temperature based on the information it receives from the valve’s built in thermostat. The washer’s valve is the most common cause for problems like water slowly leaking into the washer tub when it is off and poor water flow during fill. Fault codes related to the washer’s water valve are Error F8 E5, Error F8 E1, Error F3 E2, and Error F0 E4. The most common problems with the washer’s water valve is slow or no fill or water slowly leaking into the tub when the washer is off. 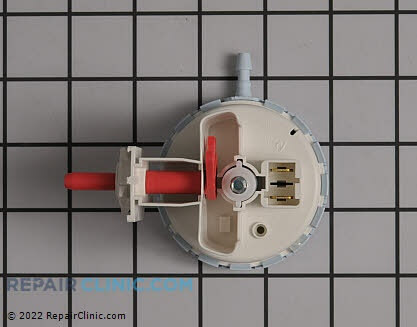 The washer’s drain pump spins a small internal paddle that propels the water out of the washer into your home drain. small items like coins and socks are fairly common to cause your washer to not drain properly. The only fault code related to the washer’s drain pump is Error F9 E1. The most common problem with the washer’s drain pump is not draining or slow to drain. Washer drain problems can often be fixed by clearing coins or other blockages from the pump or pump intake. The washer tub is obviously designed to contain your clothes and the wash water. 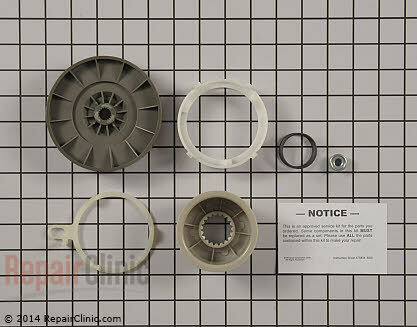 Not many problems occur with these washer parts apart from damage that may cause a leak. A washer that is not draining may need to have the inner washer tub removed to be able to access and clean a screen cap protecting the drain pump intake. The washer’s gearcase transfers the energy from the motor through the belt and pulley to the drive shaft for agitation and spinning. There are two main types of gearcase transmissions for this washer type. One with a long driveshaft for an agitator, and one with a short one for models that use a wash plate instead of agitator. 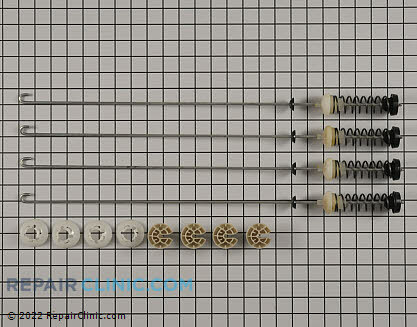 The main problem that happens with this part is an even, rough grinding noise during spin. This is caused when the center seal leaks, allowing water to leak into the gearcase bearings creating loud washer operation. Error codes related to this part are Error F7 E7 in extreme case, but usually just a lot of noise. Another cause for noise in spin is the drive pulley becoming loose and dragging against the pulley and belt cover! In most cases the washer will basically work normally except for a horrible noise when the washer is washing or spinning. The washer’s drive pulley can become loose and slip down causing a loud, fast ticking sound whenever the motor is running. In extreme cases the washer’s belt and/or motor pulley can be damaged as a result. If you catch it early, simply add some thread lock onto the pulley nut and tighten it back on. This washer problem usually will show up in the form of a fault code like F7E1, F7E5, or F7E7. and the washer will not start or run properly. The lid latch has been a sore spot on this washer type. Most often washer lid latch problems result in the washer not starting or a fault code such as F5E1, F5E2, or F5E3. The washer’s lid strike attached to the lid can also swell with rust and not properly operate the lock. Not as common as some other washer issues, but much more costly is a bad center bearing. Loud, even, grinding with tub movement are commonly caused by a bad bearing that is inside the gearcase. 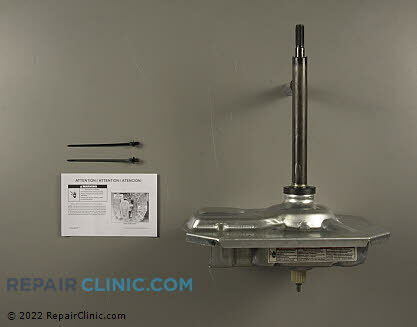 It is not a terribly difficult repair but the part required is costly. If you are experiencing a noise like I described always check for a loose drive pulley before assuming its the gearcase causing the noise.